When life gets busy, taking care of your hands and feet isn’t exactly your first priority. Now that summer is nearing, it’s time to treat your hands and feet with a little extra TLC. Here, we found some of the city’s most luxe spots for a manicure or pedicure so you don’t have to—the only thing left to do is prepare to tell everyone where you got your nails done. (Trust us, they’ll want to know). 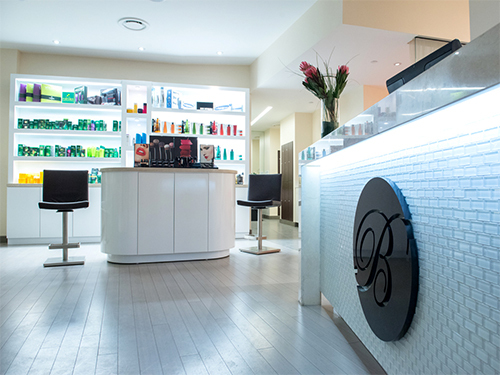 In search of results that will last long after your next trip to the salon? 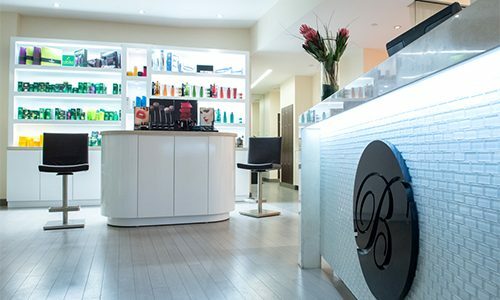 Then a shellac manicure or pedicure at this popular Rittenhouse destination will be your new go-to. “Shellac is perfect to use for long lasting polished nails,” said Cati Gheorghe, senior nail technician. “It comes out with a beautiful shine and will stay looking new and unchipped for at least two weeks.” Plus, the salon and spa just started using a new product line for their pedicures, Dr. Canuso’s Foot Repair, to treat any pesky fungal issues.